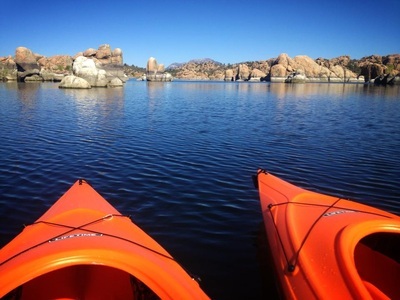 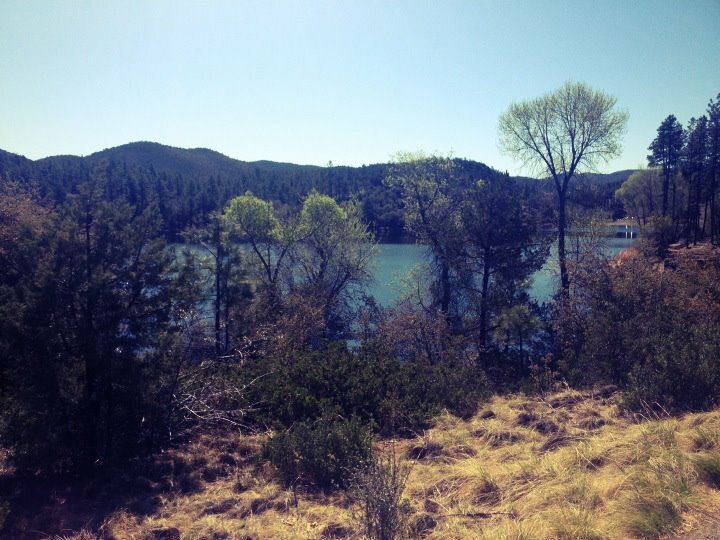 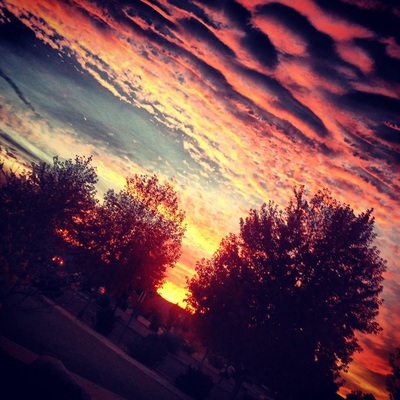 Apple Creek Cottages is located 1.5 miles from downtown Prescott / Whiskey Row. 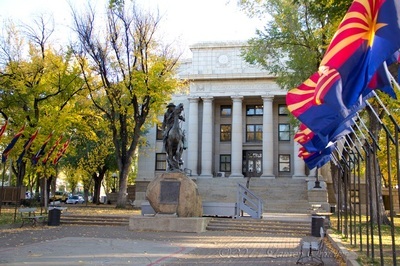 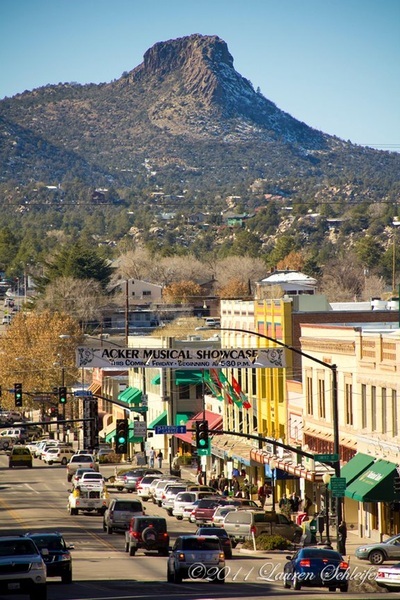 Just minutes from the heart of Prescott where you can experience the history, shopping in boutiques and antique shops, hit the famous Whiskey Row of bars, Prescott s finest dining. 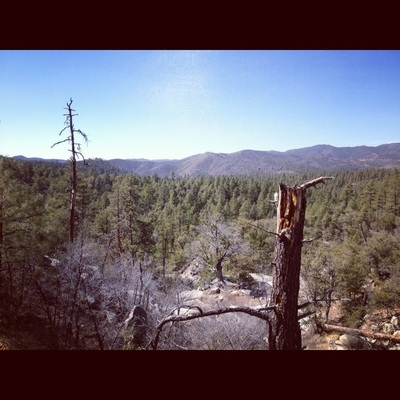 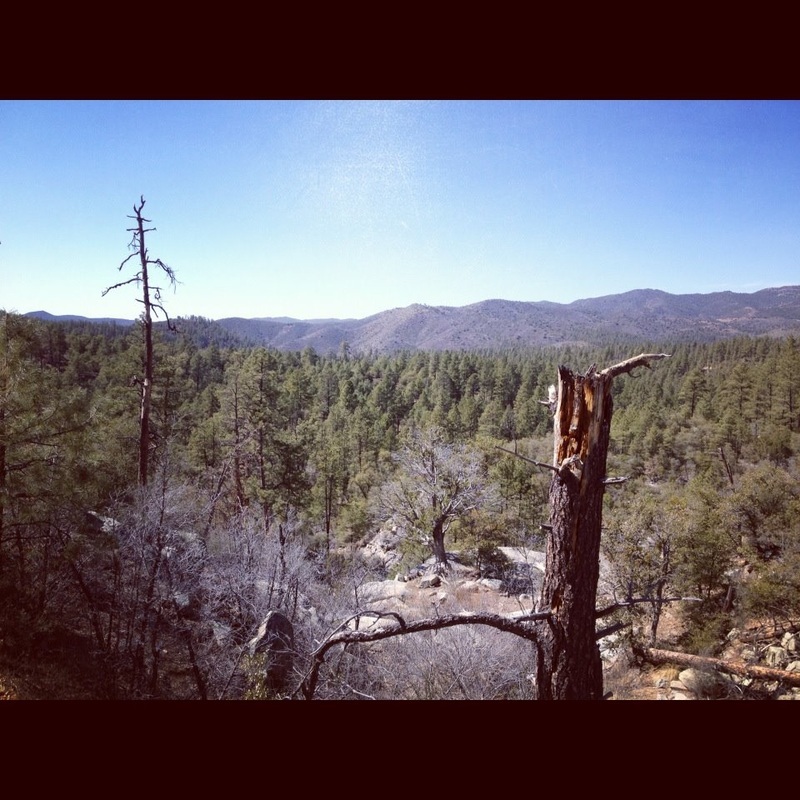 Yet we also border the National Forest, minutes from hiking trails, lakes and off-roading.